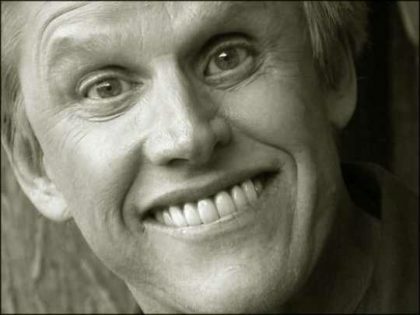 Gary Busey was an “original” bully back in the day…. 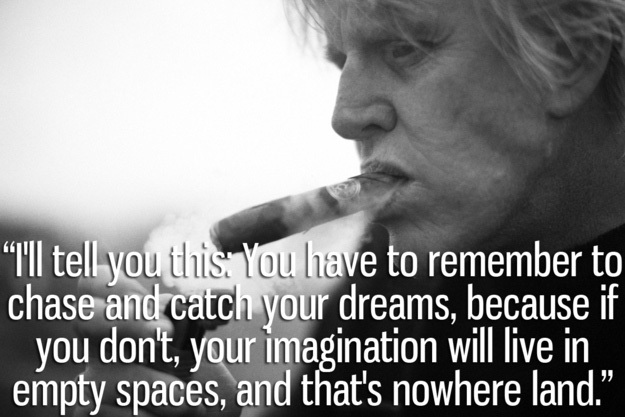 As the legend goes, film actor Gary Busey lived in the McKinley Park area of Oklahoma City in his early teen years. I can confirm that the actor specifically said that during the time frame of 1959 or so. He also said that he would spend his Saturday afternoons at the old Penn Theater (located on Penn Avenue between Northwest 12th and 13th, east side of the street.) To note, future film star, Candy Clark, also lived in the neighborhood and Busey and Clark ran around with each other at this time. I do not remember Miss Clark, but I sure as hell remember the future Oscar nominee. On many Saturdays my parents would drop me off at the Penn for an afternoon double feature. Added the fact that I was a good friend of the theater owners’ son, who was also my age, I had the run of the theater on those movie days. I can remember a rather large boned, buck toothed, somewhat mean bully teenager that liked to bother young children (my friend and I), not that he hurt either of us in a serious way. He was an original terrorist, excuse the phrase. 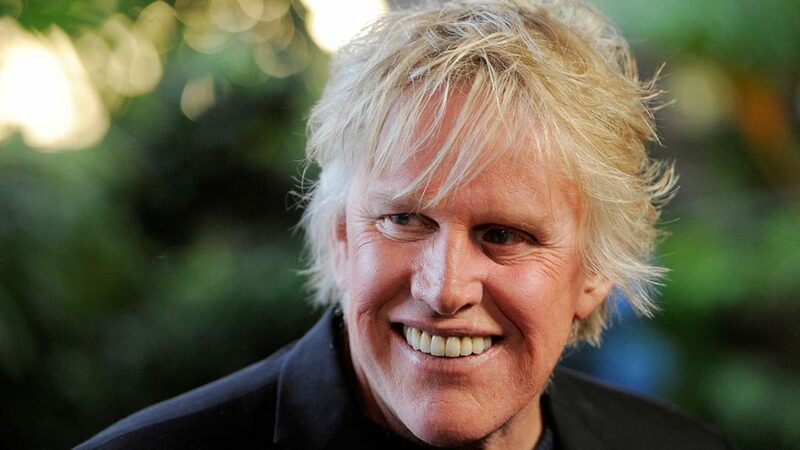 But that ugly face I will never forget and sometime in my twenties I put two and two together and figured out that the bully was the one and only Gary Busey. He was crazy then and is crazy now. Not a bad crazy, just a wild and crazy guy. Fun loving man today. With that, one of my favorite films of all time is the Buddy Holly Story which is Gary’s (Teddy Jack Eddy) greatest film performance. I am a Facebook friend of Gary Busey and he has not responded to my comments on this subject. Understandable. I used to work with a woman that grew up in the same neighborhood as he did, like a street over. She told me that he definitely was the neighborhood “terror”, the one who was always causing some kind of trouble. When he was in “The Buddy Holly Story”, they couldn’t believe that a kid like him would amount to anything, let alone be in a Hollywood movie! I think he was in “Big Wednesday” and “Carny” around the same time, and in those movies, he definitely “played crazy”. a great talent. He is a character, on and off the silver screen…..